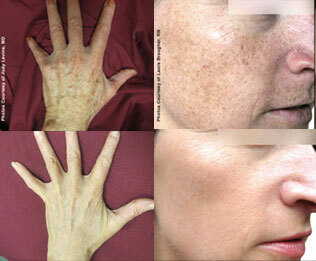 Photothermal energy eliminates fine vessels and unwanted hyperpigmentation. A new study recently published in the Journal of Investigative Dermatology shows that Sciton BroadBand Light (BBL) treatments can change the expression of genes associated with the aging process to more closely resemble young skin. The study supports the hypothesis that regulators of aging can be altered in human skin using BBL technology to provide a functional change, rather than just a cosmetic mimic of youthful appearance. 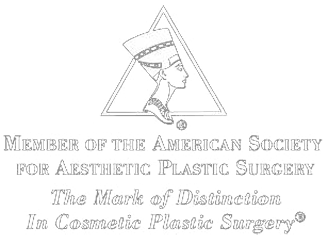 BBL treatments promote the appearance of youthful skin. This study reveals that the appearance of younger skin may be due to the differences observed in gene expression patterns of aged skin becoming more like young skin. Treatments from the study were performed on the FDA - cleared Sciton Joule using the BBL module. The study showed that regular annual BBL treatments resulted in patients who had skin 9 years later that looked better than they had a decade prior to treatment. Hence the name Forever Young BBL. The youthful face is a full face that reflects a lot of light and is tight, smooth and clear. Forever Young BBL is ideal for just about everyone. ...ie, anyone interested in keeping skin healthy and delaying aging who wants a low cost, no downtime maintenance treatment. Broken capillaries & other visible vascular structures will be gently eliminated from visible layers of the skin's surface. Combining BBL treatments with Skin Tyte or ProFractional has become very popular with our patients. For a no downtime solution we recommend a series of 3 BBL treatments targeting unwanted sunspots and brown and red pigmentation coupled with 6 Skin Tyte treatments resulting in firmer more youthful skin.